Star Wars Celebration Chicago 2019 brings fans together at Chicago’s McCormick Place in celebration of the expanding Star Wars franchise from April 11-15. The nearly week-long convention will focus on the upcoming untitled Star Wars: Episode IX, with panels featuring the cast and crew of the highly-anticipated movie. Star Wars: Episode IX is the third and final installment of the Star Wars sequel trilogy, co-written by J.J. Abrams and Chris Terrio. The film is set to premiere on December 20, 2019. Fans are hoping that the producers will announce the official title of the upcoming Star Wars: Episode IX during the Chicago convention and unveil first-look images and footage from the upcoming movie. They are also looking forward to new updates on Star Wars Resistance Season 2, Star Wars: The Clone Wars Season 7, and The Mandalorian. Fans who can’t make it to the Chicago convention can watch the panels, including the Episode IX panel, on the live stream below (scroll down below to see the panel schedule for Star Wars Celebration Chicago). Star Wars Celebration first took place ten years ago when Lucasfilm organized the first event in 1999 in Denver, Colorado. It was organized to celebrate the upcoming premiere of Star Wars: Episode I – The Phantom Menace. 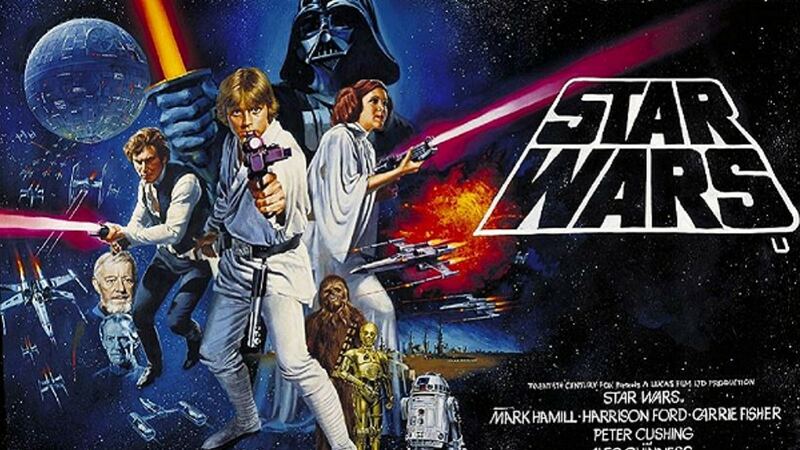 Subsequent conventions were also organized to celebrate the anniversaries of the original Star Wars (1977) film and the upcoming release of other major movies of the franchise. For instance, Stars Wars Celebration Orlando, which took place in 2017 from April 13-16 in Orlando, Florida, celebrated the 40th Anniversary of the release of the original movie and the upcoming release of Star Wars: The Last Jedi. Previous conventions have been held in London (ExCel Center: July 15–17, 2016), Anaheim, California (Anaheim Convention Center: April 16–19, 2015), and in Essen, Germany (Messe Essen fair venue: July 26–28, 2013).